Finishes approx. 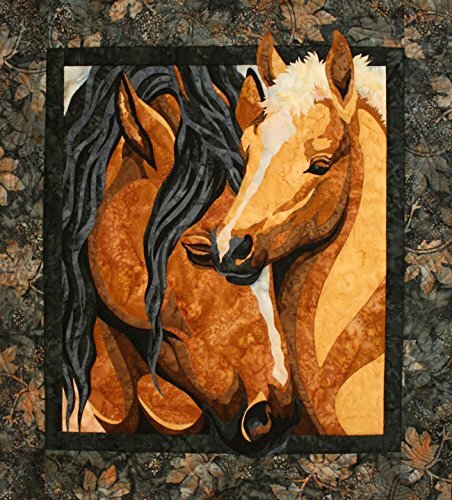 25" x 27.5"
Pride and Joy is a beautiful horse quilt pattern from Toni Whitney. Use fusible, raw edge applique to create this wallhanging. 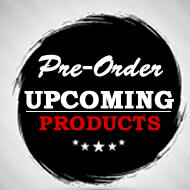 Included are pattern with full instructions. Finishes at 25" x 27.5"